If you do not know about this life changing service, check it out today! This site sends you an email once a month and with one click, you are taken to their site where you see every email subscription you are signed up for. You can quickly go through the list and click "unsubscribe" on any that you are no longer interested in. 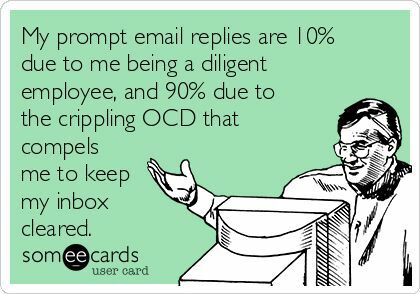 It has helped me gain control over my inbox. Last year, I removed my work email from my phone. Gasp! I know! I check my work email at work and it has been a great way of protecting my time with my family. When there have been emergencies that require my attention, people get in touch with me on my cell phone. This one step has improved the quality of my life by protecting my family time. I also shut off the little ping and red number notification on my mail icon on my cell phone last year. Who knew? Now I only see email when I am intentionally checking it, not when The Gap sends me one and my phone pings and puts red visual clutter on my phone. Do this today and thank me later. 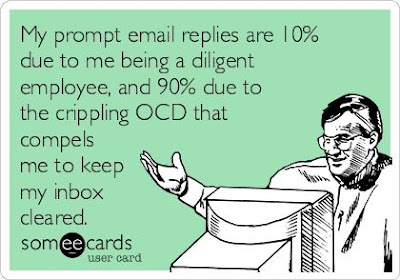 My email inboxes at work and home only show items I need to deal with that day. Otherwise, I create a folder and store the information. Google also has a snooze option that makes an email go away until the date you need to deal with it. Also a game changer. Less visual clutter equals a happier Deanna. When I am out shopping or purchasing things online, I do not give up my email address unless it is absolutely necessary or they will give me $10 if I do. :) If I do give out my email and it is someone that I do not care about hearing from again, I immediately unsubscribe when they send me the first one. I hope this helps you reduce some of your digital clutter as well! If you have any other tips that work for you, feel free to share them in the comments. 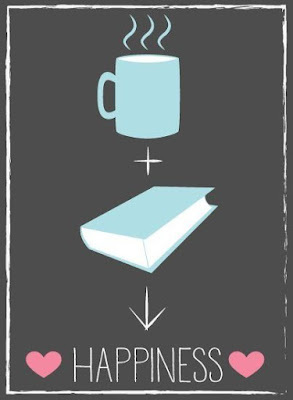 Happy Monday and happy book review day! 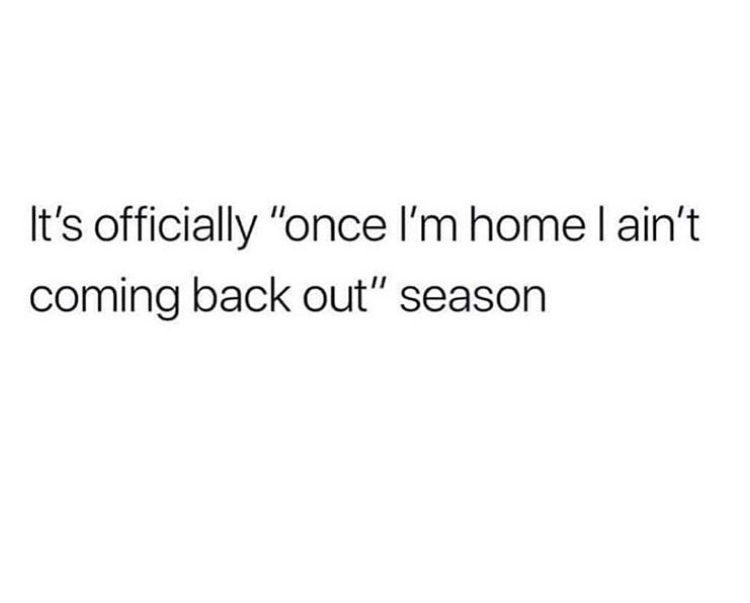 Oh winter, we are so over you! I currently find myself continuing to soak up the coziness of cold days spent warm inside, but looking forward to the warmth of the sun again. I caught Mason looking out his bedroom window at his swing set and he said he just couldn't wait to play on that playground again. I agree! My warm drink of choice this month has been a London Fog Latte. 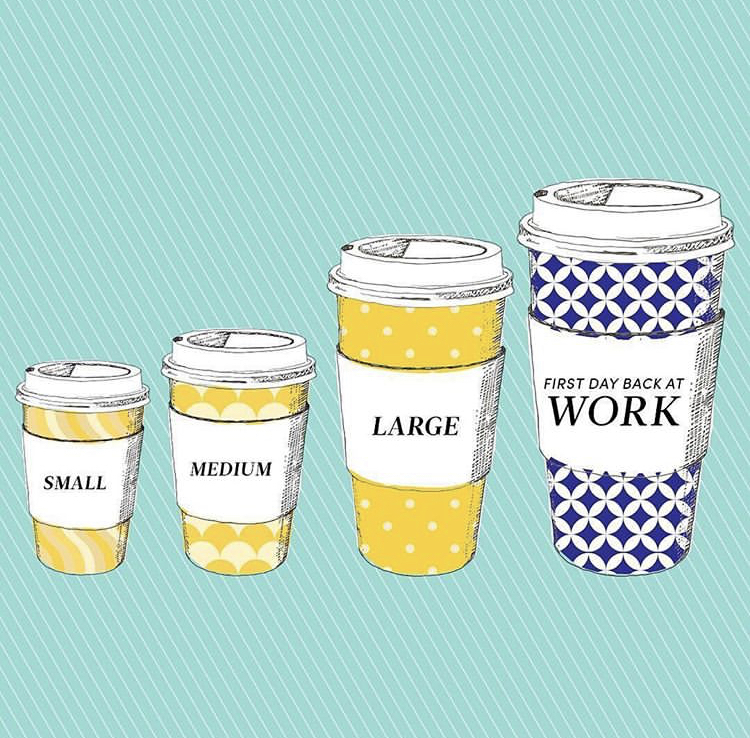 It consists of Early Grey tea, steamed milk and sweetener. Yum! I was so excited to read this book, but did not find it all that inspiring or interesting. Fans of Myquillyn Smith will love it, but it just did not offer me anything new. I read her blog years ago, but not so much anymore. Maybe my style has shifted some over the years. I love the title, but the book was just okay. I loved this book! You know that I reserve my five star reviews for life-changing books. This one is a strong 4 and a half as a fun fiction read. It's the story of a girl traveling home from work on the bus when she catches the eye of a man standing on the sidewalk. Their eyes meet, there is an immediate connection, and the bus pulls away. She spends the next year looking for him. The story unfolds from there and, at the risk of spoiling it for you, I'll leave it at that. I loved the characters, the plot line and the author's style. Ultimately, I love how the author captures the messiness of love and relationships in an engaging way. This book was so good too! Although heavier than my first fiction book of this month, the plot line of this book is excellent. 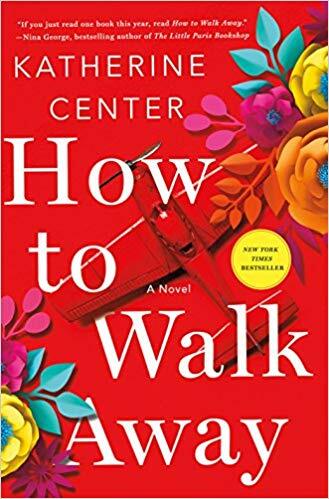 As a writer struggling to find her voice, the main character finds herself reading a book that her friend keeps raving about. 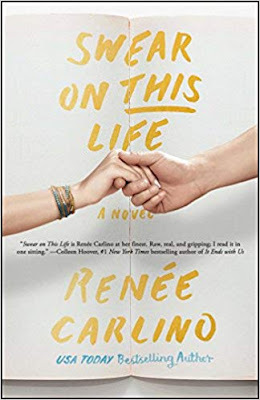 As she reads the book, she realizes that she is reading an account of her own life and that the author is actually her best childhood friend and a man she has not spoken to in years. She reads the book, reconnects with him and everything unfolds from there. This book is all about the bond of friendships formed in childhood amidst awful life experiences and healing as an adult. 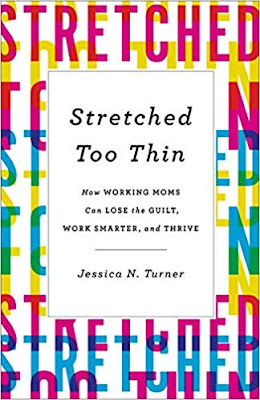 This book is a must read for every working mom who feels pulled between the demands of work and home...every working mom I know! I loved the author's practical advice and relatability. Add this one to your list to ease guilt and become more intentional in your approach to daily life. I reviewed Jasmine Guillory's first novel, The Wedding Date, in my blog post HERE. I loved this one just as much! Her books are pure chick-lit fun with an interesting cast of multi-racial characters. The story is engaging and the characters are believable and endearing. As with any romance, these books are a little on the racy side. I mention that in case it's not your thing. 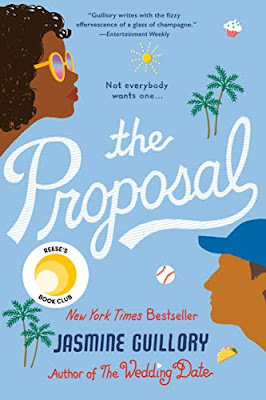 :) When you are in the mood for a romance novel with interesting supporting characters, Jasmine Guillory's books do not disappoint. I listened to this book on audio and am so glad I did. The book reads like prose with sentences that you want to hear repeated. 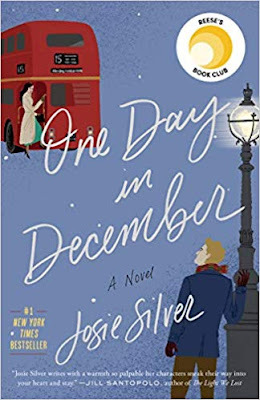 Set in the 1930's, this book takes place in New York City and follows a young woman navigating her way through work and relationships during that time. 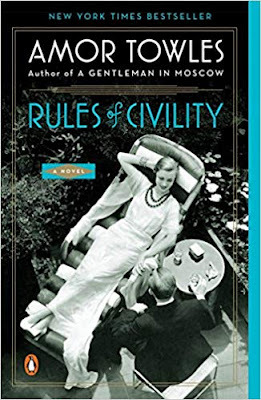 This book was very Gatsby-esque with its revelry and flawed characters. The book is essentially a snapshot of one year and the impact of split second events and decisions that change lives forever. Such a good read! Today, my middle, Parker, turns 17. He was born when Peyton was 2 1/2 and was my baby for 12 years before Mason arrived. This kid was made to be resilient from the start and I could not love him more. And while Parker planned to spend his 17th birthday driving his car to baseball practice, swinging his new bat and wearing his new cleats, a Christmas break skiing accident altered those plans when he tore the ACL in his right knee. 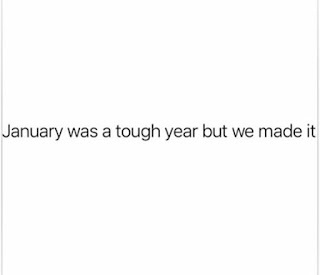 Instead, we are awaiting surgery and sports are off the table for the next year; no junior year baseball, no summer baseball, no senior year football, no driving. And while things could definitely be worse and we are grateful that healing will occur, it is difficult for a 17 year old to accept a year of life looking very different than he had planned. 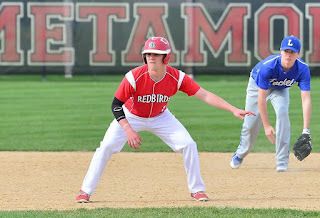 In fact, Parker has had to work extra hard in all areas of his life and has had to overcome more in his 17 years than most people would ever realize. It has made him mentally tough, fiercely loyal and brutally honest. I learn from him more than he learns from me. We love you, Parker; our world is a better place because of you! I'm linking up with fellow bloggers Erika, Narci and Andrea to share my Friday Favorites! During a week when many days felt like Friday, we have actually reached Friday! We had three snow days this week as a result of the Polar Vortex hitting Illinois...such crazy weather! 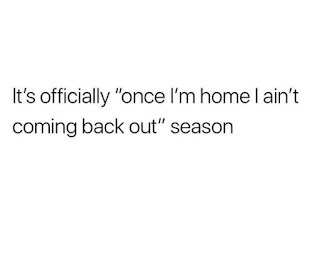 Even though we won't love the added school days this summer, we enjoyed the cozy family time at home. I will review this book completely in my February Books and Beans post, but wanted to let you know now how good it is! 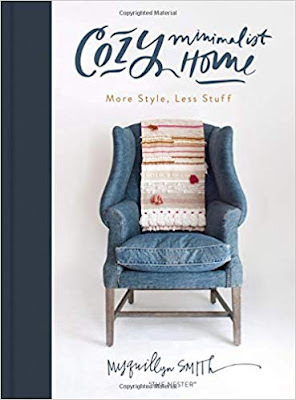 It is currently $1.99 for the Kindle Edition on Amazon. This book spoke straight to me and included many practical ideas on how to balance work and motherhood. 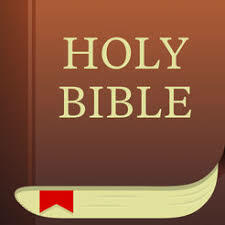 I felt encouraged after reading this book! If you have ever felt pulled in a million directions between work and home, you will love this book. I you have not felt that way, share your secrets with me. ;) If you didn't see my January Books and Beans post, you can find that HERE. 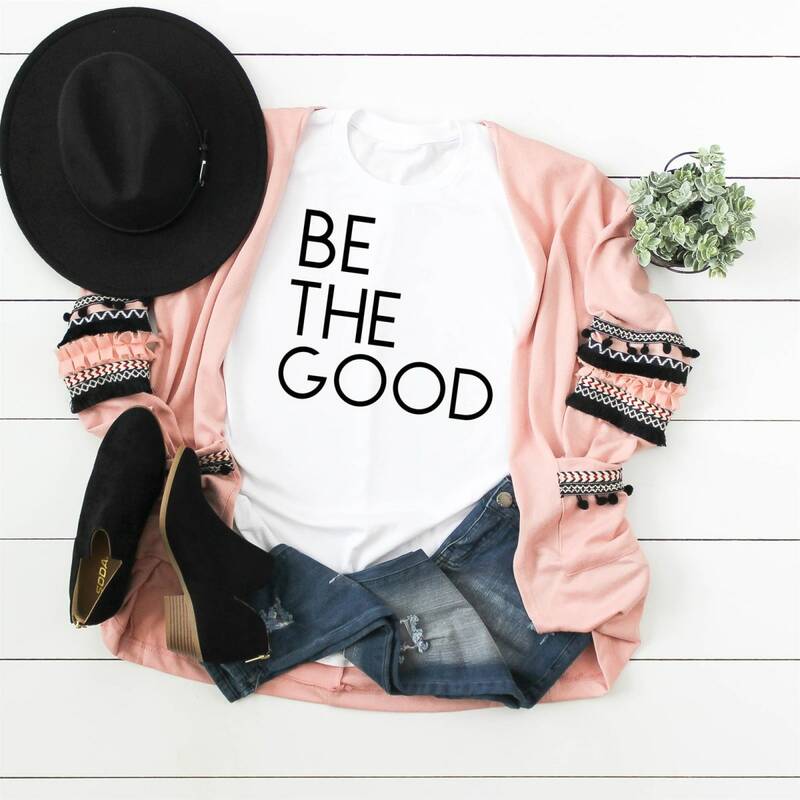 I have partnered with Jane to showcase some of their awesome products, including their women's clothing and accessories. If you have never shopped Jane, you will love their products and accessories. I especially love their graphic tee's and shoes. We continue to organize and declutter during these cold, snowy days at home. 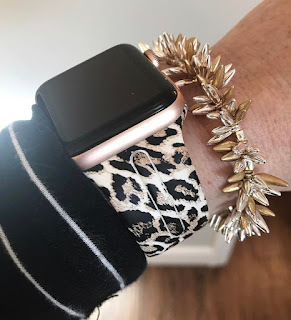 If you haven't checked out my 19 Ways to Organize Your Life in 2019, you can see the first three posts HERE, HERE, and HERE. I love resetting and clearing out cluttered spaces; it's the ultimate in self-care! We have a fun weekend ahead with the Super Bowl to watch, a 17th birthday to celebrate and a little Valentine's Day planning. Enjoy the weekend with your people! In true January form, I made my coffee at home this month and loved every minute of it! I am still loving my Ninja Coffee Bar for crafting my own drinks. Well, 2019 started off with three five star books that I cannot stop recommending to everyone. They could not be more different from each other, but you need to read them all. I am so excited to share this post with you! I typically set a goal to read 52 or more books per year, but my goal for 2019 is a little smaller. I am setting this year's goal at 26 books, half of my normal reading goal, and am going to focus on creating more content of my own during that extra time. My work for 2019 is INTENTIONAL, so I am also going to be more intentional in my choices of books to read. Based on my first month, I think this is a good plan! I have had this book on my list for awhile now, but have been hesitant to read it because it takes place in the 1970's. I typically do not like anything that is not written in present day, and typically do not like books written about the wilderness. This book changed both of those for me. In The Great Alone, the main character is a young girl named Leni who is moving to Alaska with her parents in the 1970's. Her dad has not been right since returning from Vietnam and they are hopeful this is the change their family needs. 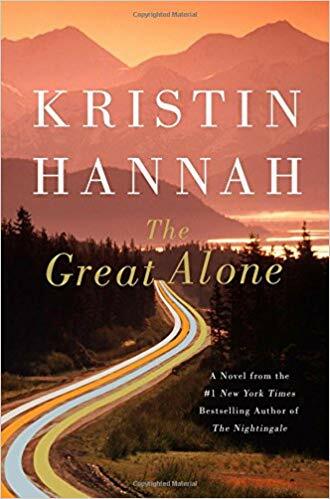 Set in wilderness Alaska and against the backdrop of her parents tumultuous relationship and a pivotal point in American history, this book is ultimately a coming-of-age story about a young girl navigating her life and relationships with others around so many obstacles. It is endearing, heartbreaking, frustrating and triumphant. I loved this book and would love the chance to teach it if I were still in the classroom. "Is everything perfect? Hell, no. 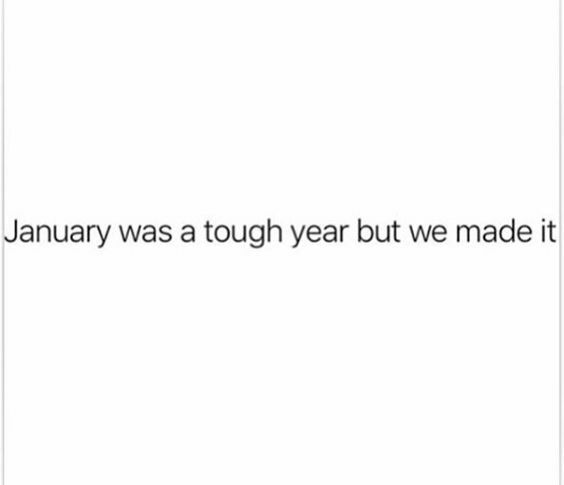 Everything's a mess. A crazy, galloping, heartbreaking mess. You can't fix everything. Not even close. But you can look for reasons to be grateful. Oh, this book! It was such an unexpected surprise. It is very rare that I give a work of fiction 5 stars especially one that is posing as a chick-lit book. I like those kinds of books, obviously, but you all know I am stingy with my 5 star reviews. This one blew me away. The story is so well crafted and unpredictable. The main character, Margaret, is relatable, strong, and very human. I felt her emotions throughout the book. I am so happy I read this book! I knew that I could not read another fiction book after my first two this month, and I knew this was the only book that could possibly round out a perfect trifecta for January. I was not wrong. 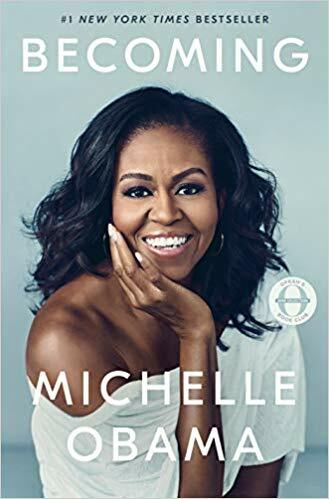 This book is so well-written and gives you a clear picture of who Michelle Obama is and how her early life impacted her as an adult. What an amazing person and life. I loved this book and admire this woman so much! Overall, January was an amazing month of excellent books. My Friday Favorites this week are full of things we have been reading, watching and eating during our snowy, cold weekends at home! Oh my goodness, have you watched this movie on Netflix? Do yourself a favor and add it to your watchlist. Heartwarming, funny and full of Dolly Parton music...what's not to love? When we are snowed in, one of my favorite things to do is make yummy food. Give me a snowy day, candles burning and something in the slow cooker and I am one happy girl. 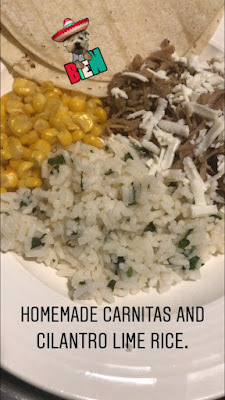 One of the things I made this past weekend was slow cooker carnitas and cilantro lime rice. It was soooo good! I used this recipe for the meat, and called my sister for her advice on how to make the rice. The trick was using chicken broth instead of water for the instant rice. Add cilantro and the juice of one lime and it was perfection! Add some steamed corn topped with Tajin and we had a Mexican themed meal. Amazon is taking over the world and I'm not sad about it. 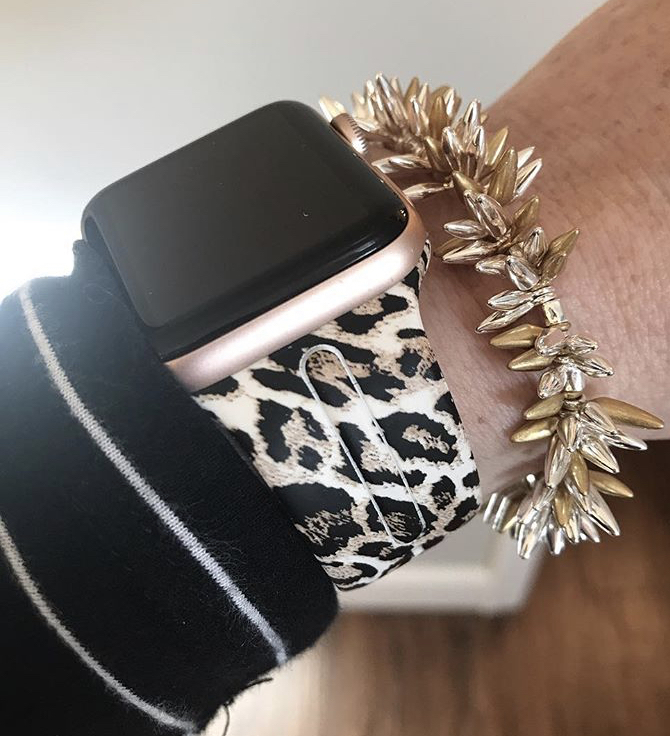 A few weeks ago, I shared the leopard band I bought for my Apple Watch and then I found this one. 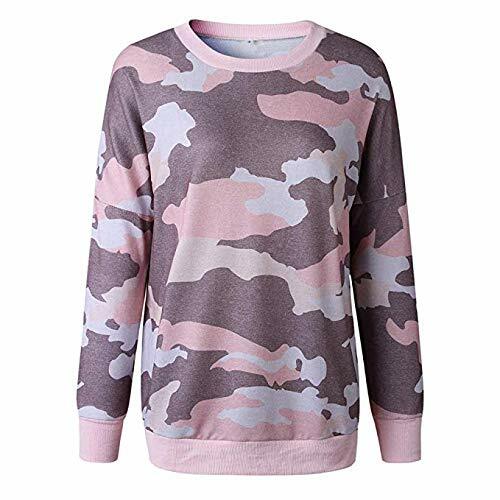 I can get lost in a rabbit hole of Amazon Fashion if I'm not careful. Has anyone tried Prime Wardrobe? I have not, but I would love to hear what you think if you have. My best friend's cousin is currently in the fight of her life while awaiting a liver transplant. Marcy is hosting a Stella & Dot show and I am donating all of my commission to help Christy's fight. If you would like to shop for this cause, you can do so HERE. 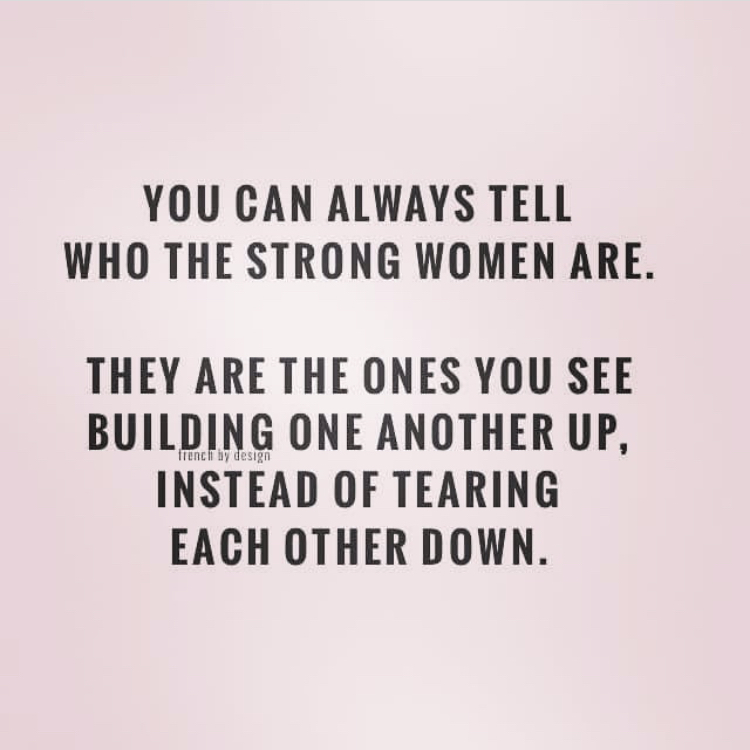 One of the reasons I became a Stella & Dot Stylist is because the company is all about empowering women. Knowing that I can use this platform to directly help a woman I know while helping other women feel beautiful is a great feeling. During the month of January, I have been using the Bible App to read one Proverb per day. The plans on this app are the best and you can set a reminder that pops up on your phone and reminds you to do your reading for the day. Especially in busy seasons, reading the word of God grounds me like nothing else, but I'm not always great at remembering to do it, so this app helps. One of the best ways to simplify your life in 2019 is to focus on acquiring experiences over things. Now that we have purged our houses from post two, let's not go filling them up again! 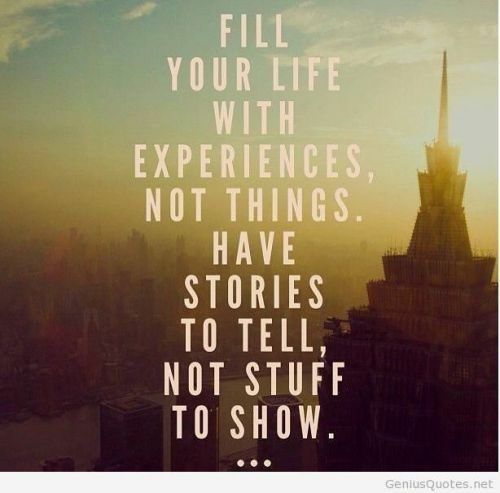 Several years ago, my middle son told me that he would rather have an experience for his birthday instead of a gift. So on his thirteenth birthday, he and I went to an NBA game, stayed in a hotel and ordered room service. I have priceless memories from that birthday but could not tell you one gift that I bought him for his first twelve birthdays! We have continued this tradition throughout the years and it has been such a blessing. Whenever you can, choose an experience for yourself or with those you love.